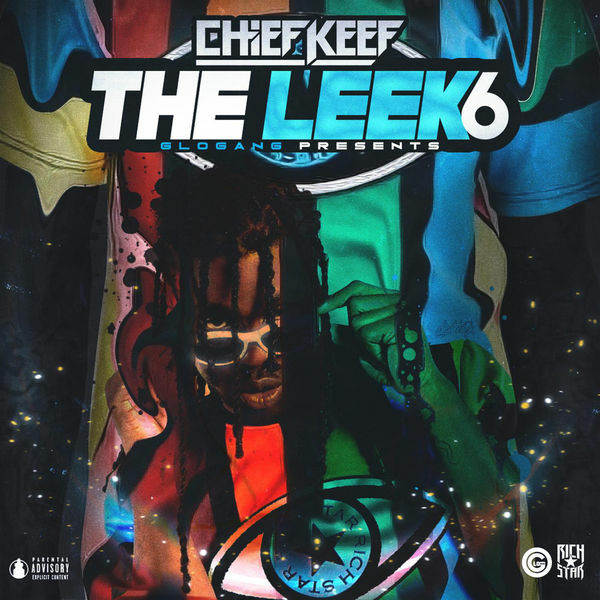 Chief Keef‘s new The Leek (Vol. 6) is now available for download and streaming across all platforms. This is the sixth release in Keef’s The Leek series. The 12 track project has features from Tadoe & OJ Da Juiceman. You already know what to expect here. Download or stream The Leek (Vol. 6) below.